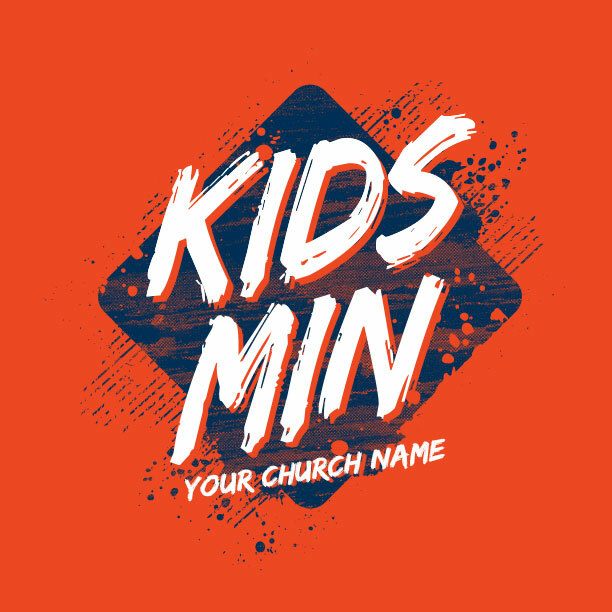 Free two week delivery for your children’s ministry t-shirts, guaranteed. Rush service can get it to you even faster. Get your ideas designed by experts, with unlimited modifications, for free. It’s like having your own children’s ministry art department. 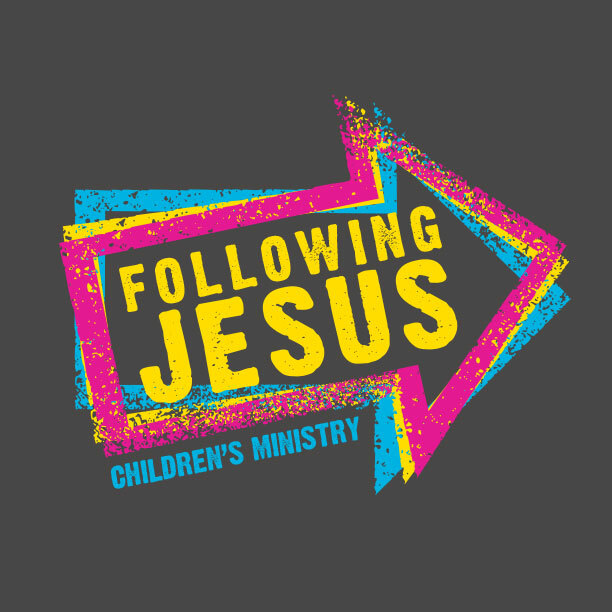 Get Children’s Ministry T-Shirts Made Just For You! You’re not going to believe how fun this is gonna be! You’ve never met a t-shirt process this easy. Here’s the scoop. Pick the design (or designs) above that jump out to you. Then pick the color and type of t-shirt you like best. You can even change up the ink colors too. It’s up to you. You’ll then tell us how to make it exactly to your liking. 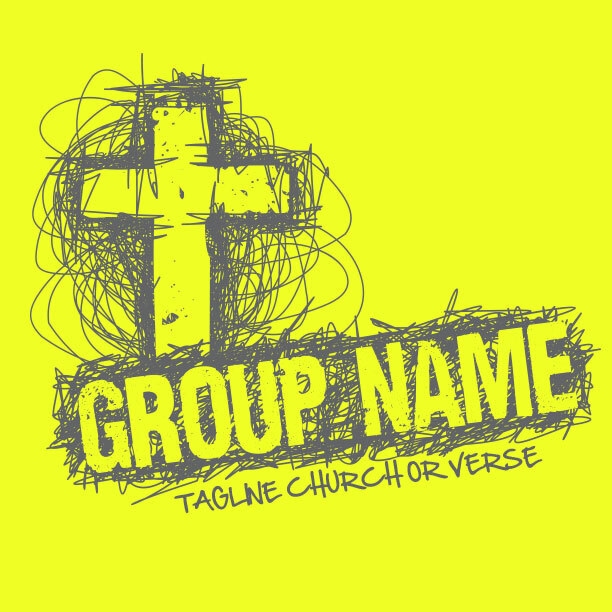 Give us your church/ministry name, a key verse or slogan, and any other customization to make it all your own. 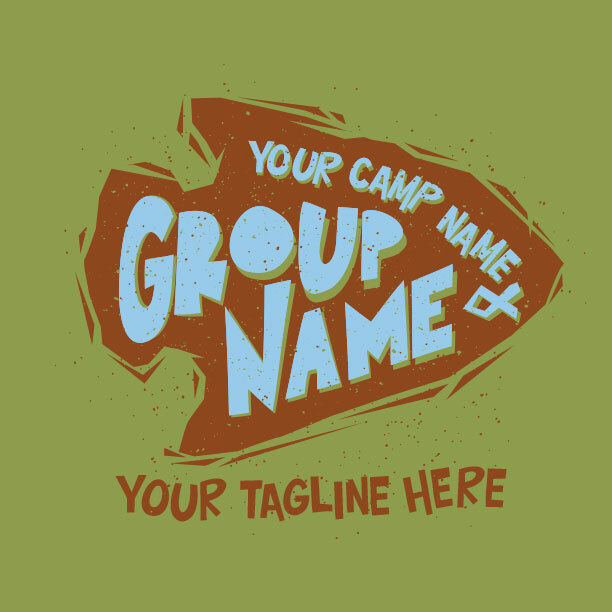 Within a couple days, you’ll get a custom design made just for you and dropped in your email. Your MinistryGear designer is on call to fine-tune the design to your liking. Once you approve the design and put together a quick list of all the sizes of shirts you’ll need, we’ll start the printing process. 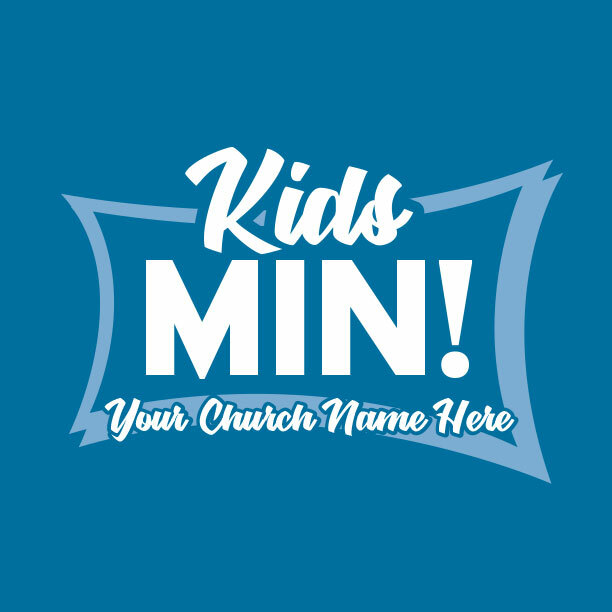 Within 2 weeks, your amazing new Children’s Ministry T-Shirts will arrive on your doorstep – and guess what? Ground shipping is FREE! Told you this would be fun. Our highest motivation is to be generous with the talents God has entrusted us with and to serve your church well. If your order doesn’t go as planned, don’t worry. We’ll do everything we can to make it right. Promise. Children’s Ministry is our thing. 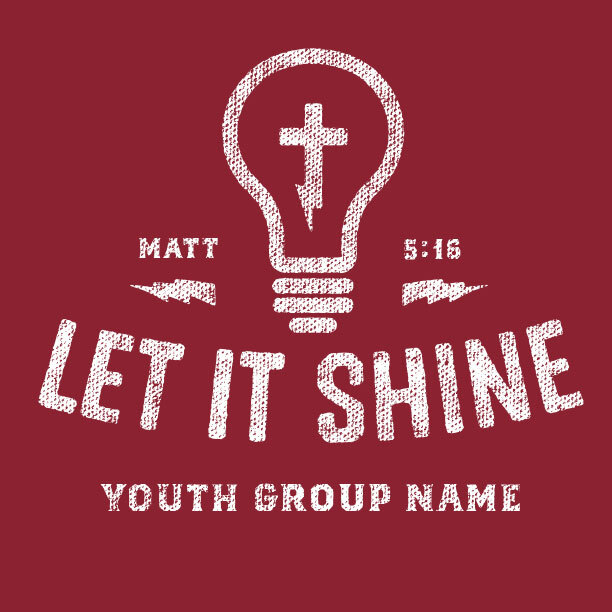 Did you know that we first started making t-shirts because our church needed them. 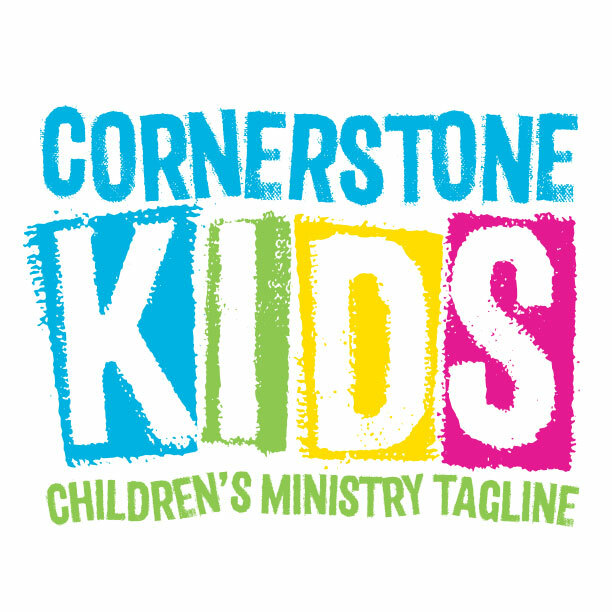 Some of the very first designs were for Kids’ Ministry leaders just like you. It’s where we come from, so that’s what we do best. 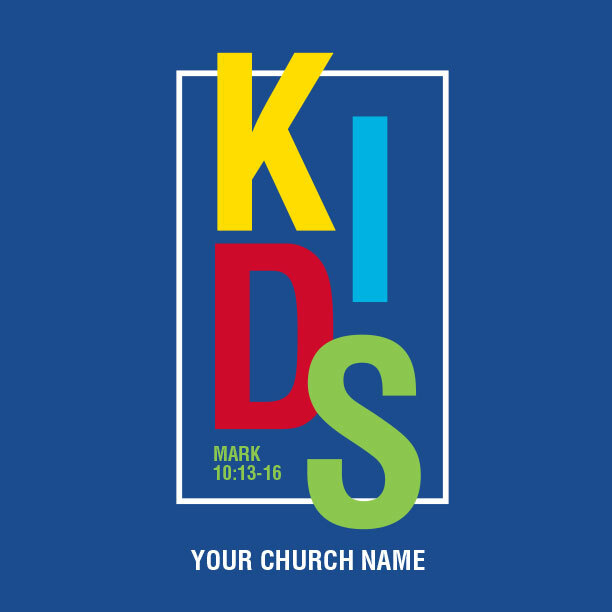 Best part is, you’ll get some super cute designs for your KidMin that kids and parents will love. And you’ll get them at the best possible price with zero hassle or headache. Guaranteed. 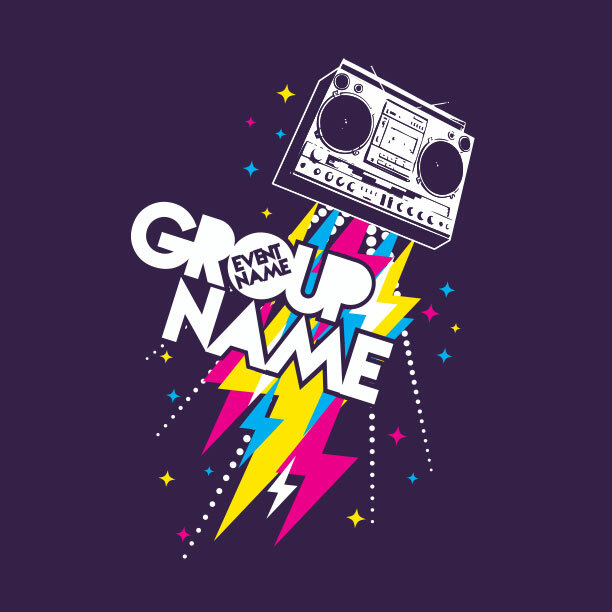 Hundreds of Awesome Designs: No time to wait? We add fresh designs every week! Free Expert Design: You’ll get free professional design and creativity on every order. Free Ground Shipping: Your order arrives in 2 weeks or less from the day you give the thumbs-up on your design. Miracle Rush: If time is short, we got your back. We can add rush service at a reasonable cost. Don’t let our little t-shirt business fool you. We’re not in it for the t-shirts. 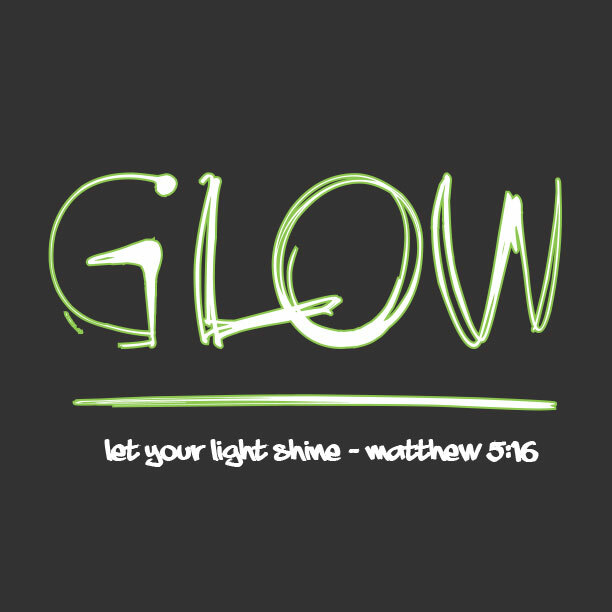 We’re in it to serve churches and ministries who are working hard to be lights in a dark world. God blessed us with artistic gifts and talents and it’s our job to multiply those gifts and return them to Him. 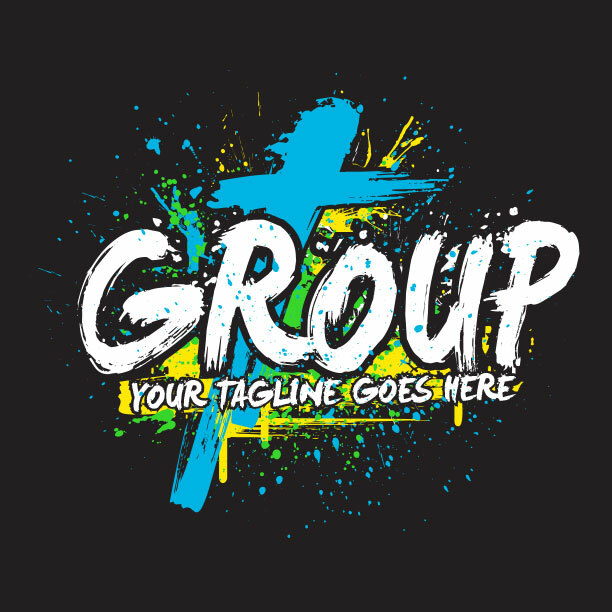 So we chose to do that by making children’s ministry t-shirts for you. And the best part, to us at least, is that we are able to do the design work for free. All you pay for is the shirt and printing. 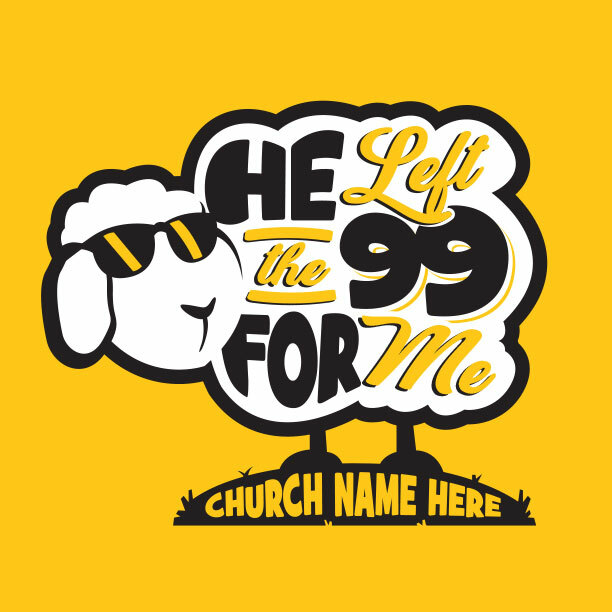 We’ll also make youth group, women’s ministry, men’s ministry, missions t-shirts and so much more. Thank you for allow us the opportunity to serve you and your church.